You work hard to get the job done, no matter where the job takes you. 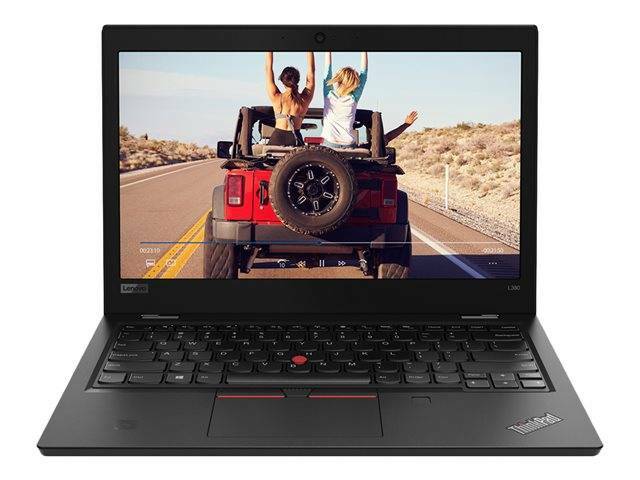 The 13.3" ThinkPad L380 has the versatility, power, and mobility to keep up - and to make your job easier. 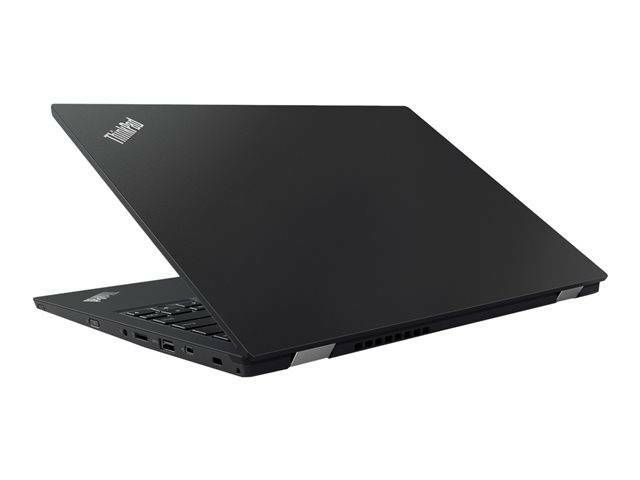 It's ultraportable, with the latest processor and graphics, excellent memory and storage capacity, and robust security features. The perfect business partner! 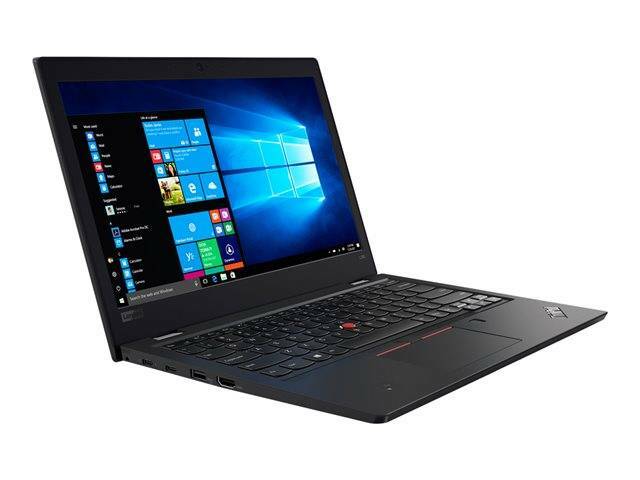 Your IT staff will rest easy with the optional touch fingerprint reader and discrete TPM 2.0 chip, knowing they give the L380 greater security. And it's been fully redesigned for mobility, meaning IT won't have to listen to complaints about a heavy laptop. That mobility is enhanced by its RapidCharge function. 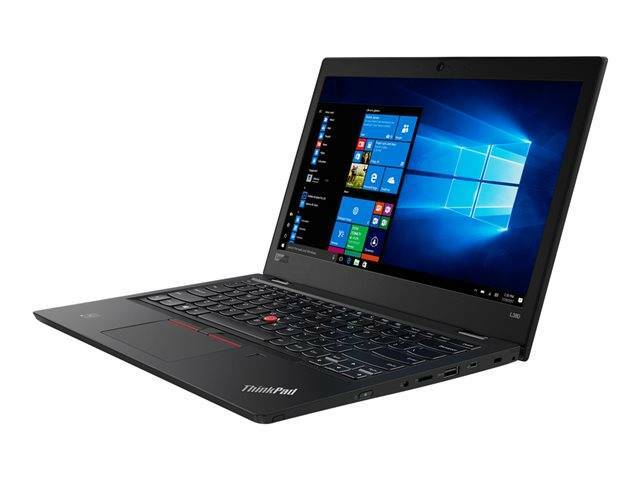 The L380 will make your employees' jobs easier, a favor they will return to your IT department. Whether you need to get online or use a peripheral device, the L380 can connect you. Extensive I/O ports such as USB Type-C, USB 3.0, and HDMI make it easy to plug in most peripheral devices, while Near Field Communication (NFC) technology gives you the luxury of wireless communication between your laptop and other nearby NFC devices. And its Dual Band AC (2x2) and Bluetooth 4.2 make wireless online connectivity a snap.